Hello everyone, I haven't updated my blog for a week because I have been on a short vacation. Came back just today, and I bumped into this link for 16 free e-books online. 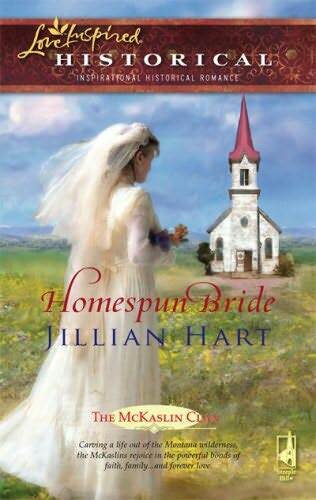 It includes three (I think) christian fiction novels, of which I have read one, The Homespun Bride by Jillian Hart, and loved it. 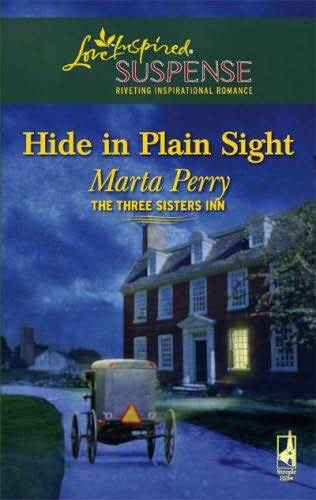 I intend to read more, and thought it was too good an offer not to share it with you. Check it out here at TryHarlequin.com, and let me know what you thought. I believe there is another offer in store for those who will fill out a short survey. God bless.